Keter is located in Qingdao, Shandong, where is the largest tyre producing base of China, specializes in exporting various tyres. 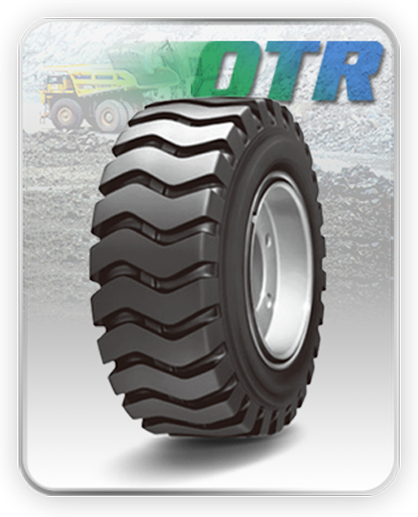 The tyre of Keter, is a new high-tech product promoted by our company. Our technical team directly involves in product development, quality control and on site management of production. Keter is willing to make customized product development as long as you need it. Keter believes “The value of commodity is the key to making purchase”, so we persist in supplying our clients with the most suitable products, but not the most expensive. All in all, Keter is waiting for your kind attention and precious feedback. We anticipate establishing long-term stable business relationship with you on the principle of mutual benefit. 2009 keter company in China's beautiful coastal city of Qingdao landing, Qingdao is the cradle of China's tire foreign trade enterprises, keter tires choose to set up in such a competitive city is to do a good job against the wind, the difficulties in the preparation of growth. 2012 to keter brand tire products to meet with consumers, after two years of accumulation, the company will be the first brand positioning for the general market of high quality low-cost product line, as the company's first brand, keter brand after the establishment , Has been recognized by many customers, and in the market to win a good reputation export volume of more than 500 containers. 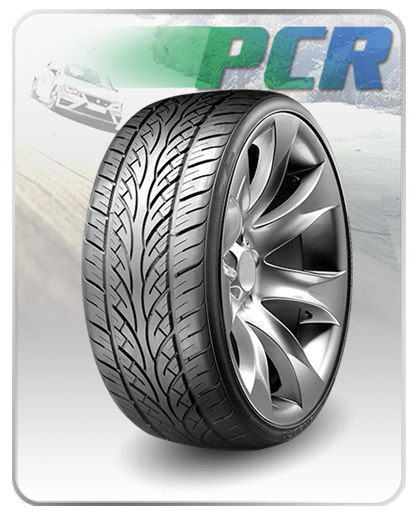 Keter tires passed the European Union certification added to the European market product line, this year, keter tires in more than 50 areas signed an exclusive agent, keter tires traveling in more than 100 countries around the world on the road. Keter brand has its own brother intertrac, the new brand positioning for a more scientific and technological products, we will bring new tire products to customers, the same year, we began to provide customers with exclusive custom marketing program, and marketing materials , Thanks to this, keter tire sales this year, breaking 48 million US dollars. 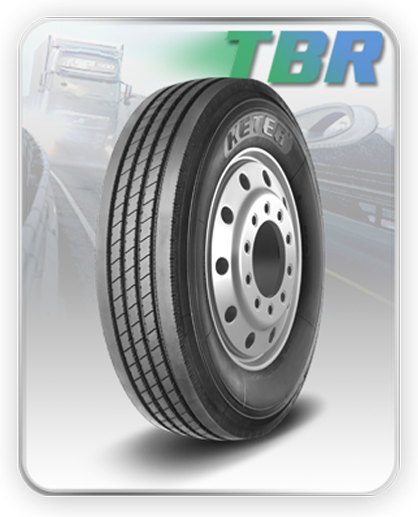 Keter tires continue on the established road, we have developed more exclusive agents, intertrac products are also widely acclaimed around the world, this year keter tire turnover exceeded 50 million US dollars mark, Tire big environment difficult situation under the contrarian growth. Keter family ushered in a new member neoterra, neoterra brand positioning for more professional TBR products, aiming to bring the best TBR products to our customers, keter tires have been set up for more than eight years, thanks for every one again I believe and choose keter tires during the friends, in the next days we would like to join hands with you, create brilliant!